Bugatti Chiron Boot Space, Size, Seats | What Car? There’s precious little room in the Chiron’s cabin. There are small exposed door pockets, plus a lidded compartment in each door, but the centre console is thin so, save for a deck for a smartphone, there’s precious little space on there. There is a small glovebox and, unless you’re a tall driver, you’d find space behind the seats to squash a coat, but that’s about it. 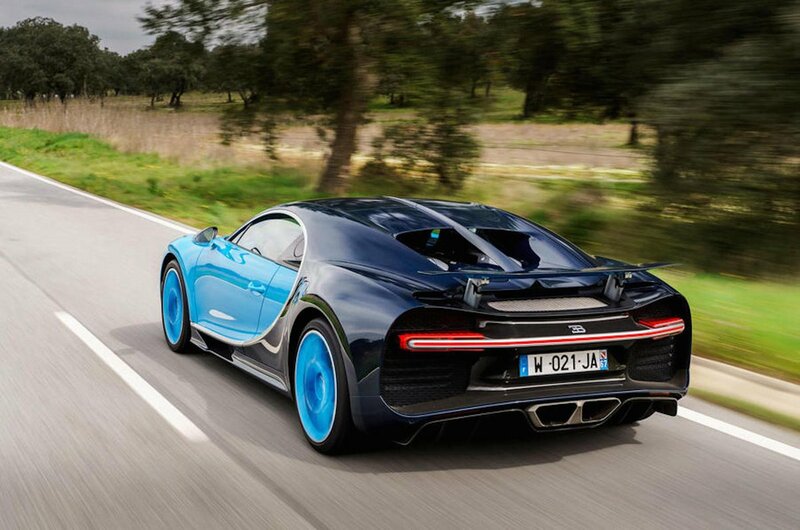 Still, the Chiron does get a run on most hypercars, which have a bonnet area filled with radiators or electric motors. 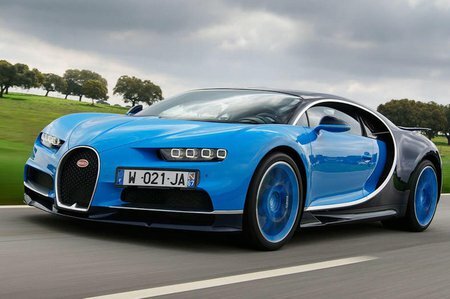 Bugatti has found room for luggage hold under the Chiron’s hood that can hold a 44-litre overnight bag, and offers bespoke luggage to fit, by packaging a radiator at an angle beneath it.